In Japan, toilet paper is not available at the majority of restrooms in train or metro stations. Many of these restrooms are dirty and smell awful. This web page contains photographs of the toilets at these stations and other locations throughout Tokyo. Have a good toilet time! 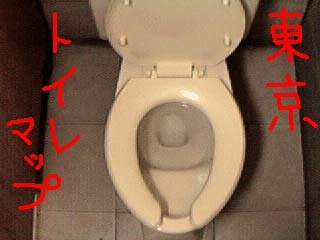 I made "How to use Japanese style toilet bowel" anew.